Four years ago Fredy Rodriguez came to Joliet Junior College with one need, and that was to pass his General Educational Development test. 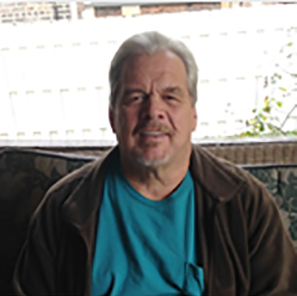 The Joliet resident not only needed to pass a high school equivalency test to meet employer requirements, but he also wanted to explore opportunities to advance his career. Little did he know that a stop in JJC’s Adult Education Department for a GED would lead him down a path to earn an Associate in Applied Science degree. He explained that mid-way through the semester staff from Adult Education’s College/Career Transition Services came to meet with his class. Michelle Lyman college & career transition specialist met with the group, explained the various services available and asked students what they planned to do next. Fredy indicated that his primary plan was just to get back to work. However, Michelle inspired him to think about taking the next step into college-level courses. With Michelle’s encouragement and support from his family, Fredy decided to go for it. Michelle assisted him with filling out all of the required paperwork for admissions and financial aid as well purchasing books. She even offered to give him a campus tour to help make the transition to college courses as seamless as possible. He explained how this really made a difference in deciding to pursue something more than his GED. Fredy stated, “I don’t think there would’ve been a next step if it wasn’t for her [Michelle].” Fredy had such a positive experience that he also encouraged his wife to complete the GED program. His first semester of college went well and Fredy was ready to learn more. He began to envision how combining a degree with his professional work experience would help advance his career into a management role. At that moment, he decided to continue towards earning an associate degree. 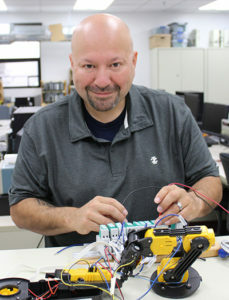 Fredy took several technical courses in areas related to electrical and robotics. His experience in industry also helped him through some of the coursework. In May 2016, Fredy earned his Associate in Applied Science degree and Certificate of Achievement in Industrial Electrical/Electronics. Since then Fredy has been continuing to work in industry and is ready to take his education another step further. He is planning to attend the Southern Illinois University weekend program at JJC to earn his bachelor’s degree. It has taken a little time, but now he will be ready when an opportunity presents itself to advance his career. My name is Glenn, and I’m 59 years old. My previous education only extended to one semester of high school. I quit school because I had problems adjusting to bullying. I went to work at fourteen years old. I’ve worked in the trades my entire life, mostly outdoors. So, I thought I didn’t need my GED. I’m happy to say I now know how wrong I was. Since finishing this GED course at Albany Park Community Center’s Adult Education Program successfully and passing the GED, I now understand why it’s so important to achieve your GED. I have had many struggles in my life and after thankfully getting help to become sober a whole new life opened up for me. My outlook on life improved, I moved to better living conditions, got a driver’s license and a car, regained trust in me, reconnected with my family, and began classes at APCC to prep for my GED test. 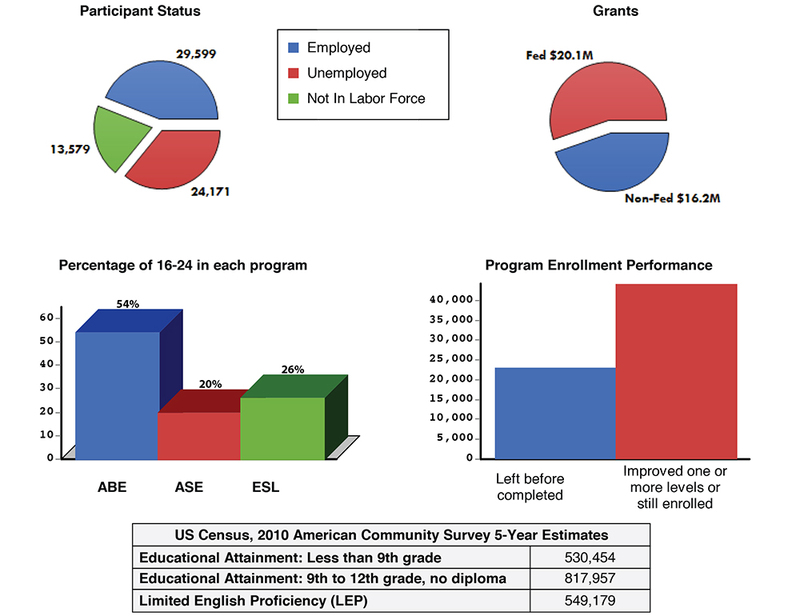 To add to my achievements with Albany Park Community Center’s Adult Education Program I became computer literate and passed my GED. 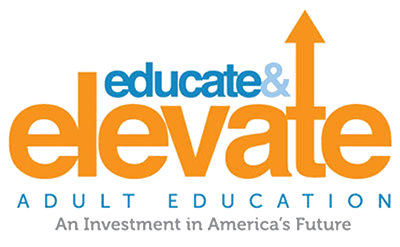 I first began classes in the Adult Basic Education (ABE) class because I had to improve my reading skills. With the help of the motivating teachers at the center, in about four months I was able to score higher on my second reading test and be prompted to the GED prep level class. Working with my excellent teachers enabled me to successfully complete my GED. In the layout of the course, I discovered that there were many options for studying. I attended APCC for GED prep in a hybrid (classroom, computer lab, and at-distance learning) setting. In this setting the one that feature that provided the most advantages were an online study provided by i-pathways.org. Unfortunately for me, because I was foreign to the computer and technology it was a struggle to become familiar with the navigation and completion of the work. Through hard work and continued support by my instructors, I was able to become very comfortable using this i-pathways.org in class and at home. I also committed a lot of extra time taking basic computer classes and using open lab hours at the APCC. The more optional lessons I completed, the better I comprehended each new lesson. When I didn’t score a lesson well, the teacher added supplemental lessons. These additional lessons helped me to comprehend the previously failed lesson better. This was extremely helpful with math, especially Algebra. I found, the more I practiced math the easier the lessons became. Fortunately for me, I was able to manage enough time, to complete many of the lessons, in each of the unit subjects. My teacher told me I completed an enormous amount of lessons, in a short amount of time. If you access my records, you will be able to inspect my work. I must also add my teachers added extra work, which also was extremely helpful in completing what I did have trouble learning properly. Without their excellent teaching skills, I wouldn’t have been able to write even this letter. In the literacy department, we hear many stories of our students’ journeys to America. They are often stories of hardship and hard work, which are ongoing as they attempt to learn English, receive their GED® credential, or gain citizenship. Our challenge came in two parts. We wanted to connect our students to the digital universe while introducing our students to the community in the face of recent negativity toward immigrants and refugees. Since starting the blog, TellYourStoryPRC.org, our students have been able to share their stories with a wider audience. With a new post every week, students describe their immigration experience and share it with the world. Since January, we’ve focused on stories of students in our literacy program. In their own words, students from all over the world tell what it’s like to immigrate to the U.S. The stories are sweet, funny, sad, horrifying, always genuine, and, above all, inspiring. Our blog has been viewed over 5,000 times in 40 different countries. Accessing the blog and seeing their words published is a memorable way to learn about navigating the internet. Anecdotally, we’ve heard students share their knowledge with families and friends. The blog counters negative media messages about immigrants by presenting a humanized version of the journey to citizenship. 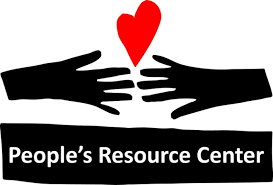 Our stories connect people to the heart of People’s Resource Center with the words and images we’ve created.